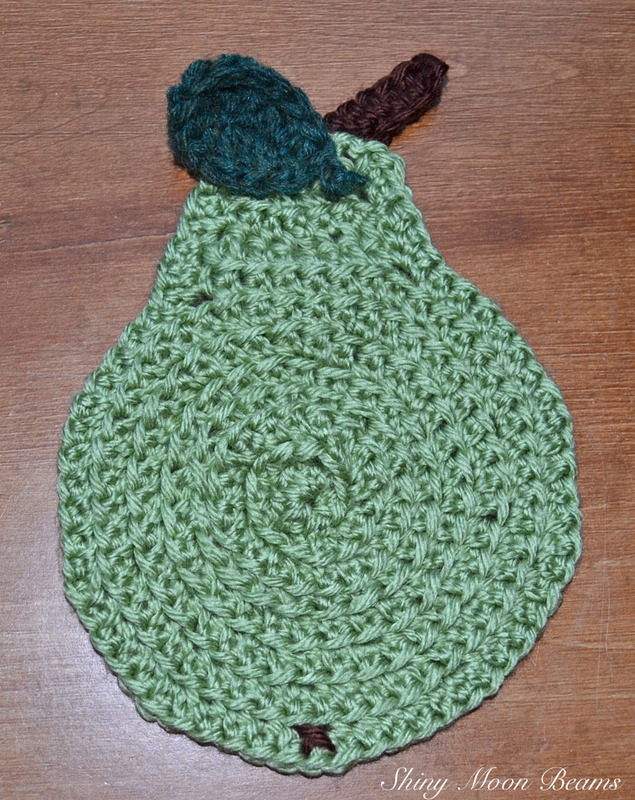 I found this cute pattern and made up some pear coasters. It was quick and easy. I found the pattern on Etsy. 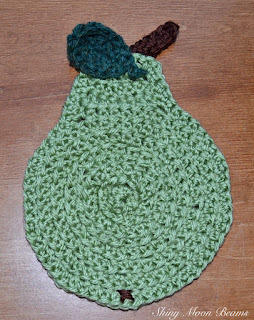 As you can see I have been crocheting all week. 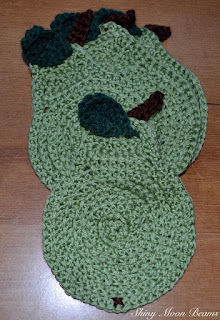 Today I am going to turn my attention to sewing.